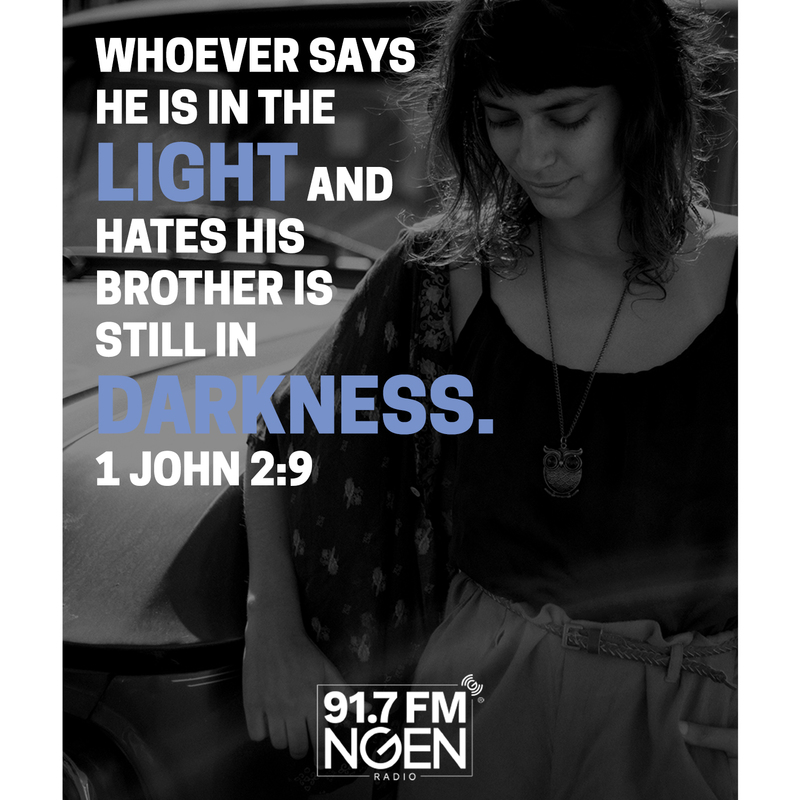 Download the NEW NGEN app today. We want to hear from you! Which songs do you want to hear more of on NGEN? Join our Online Music Team to help us pick the songs we play. NGEN Radio is on your Amazon Echo! Learn how to download our new skill and stream today's hot new music to your smart speaker today! What’s St. Patrick’s Day About Anyway?